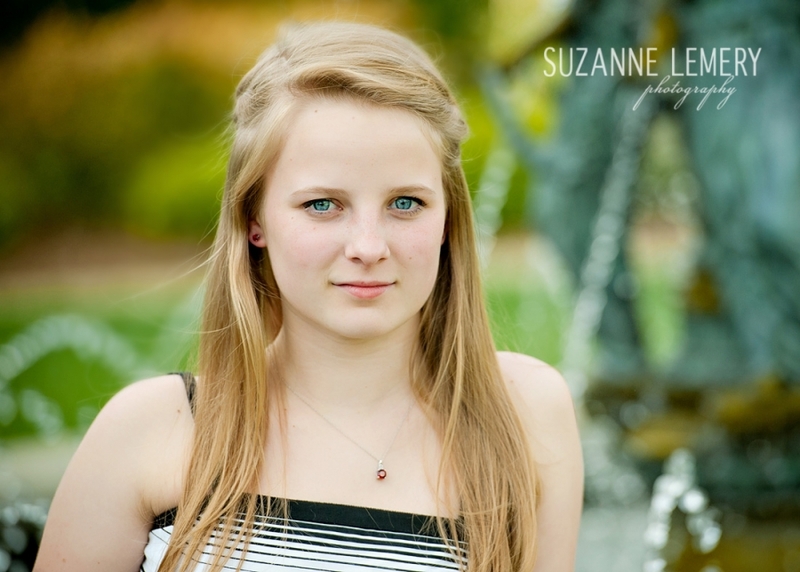 Morgan – Ooltewah High School Class of 2013! This session makes my eyes water a little bit! This is my niece, Morgan! Very proud of this young lady! Her parents raised her well. She is beautiful inside and out and has a very bright future ahead of her! 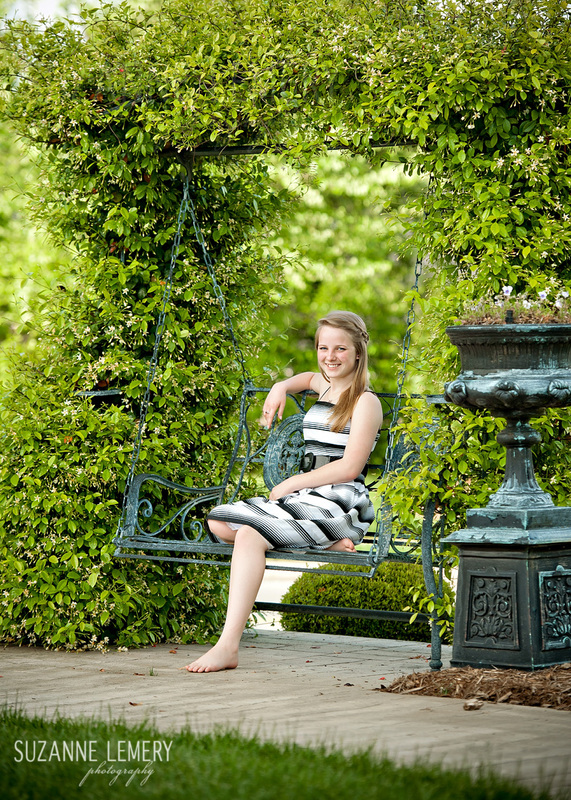 Rylie – Berean Academy Class of 2016! 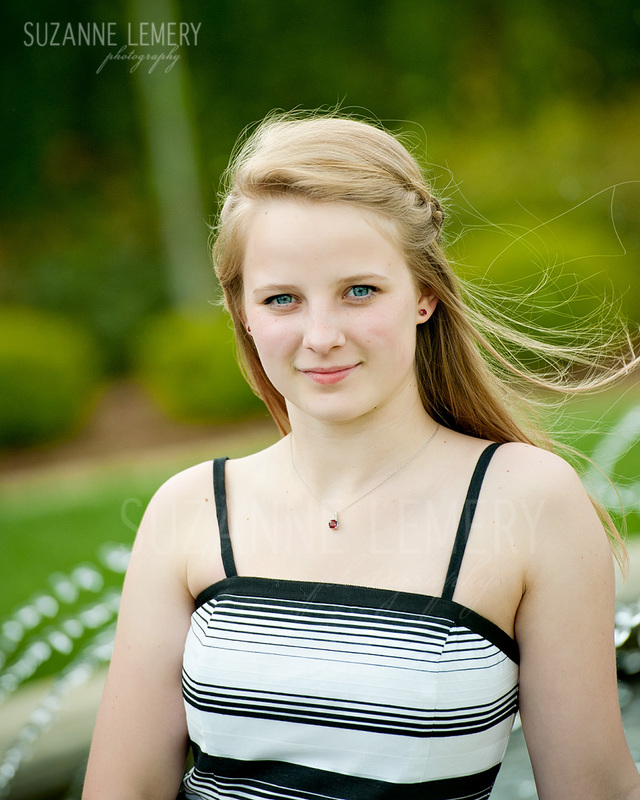 Bailee – Berean Academy Class of 2016!